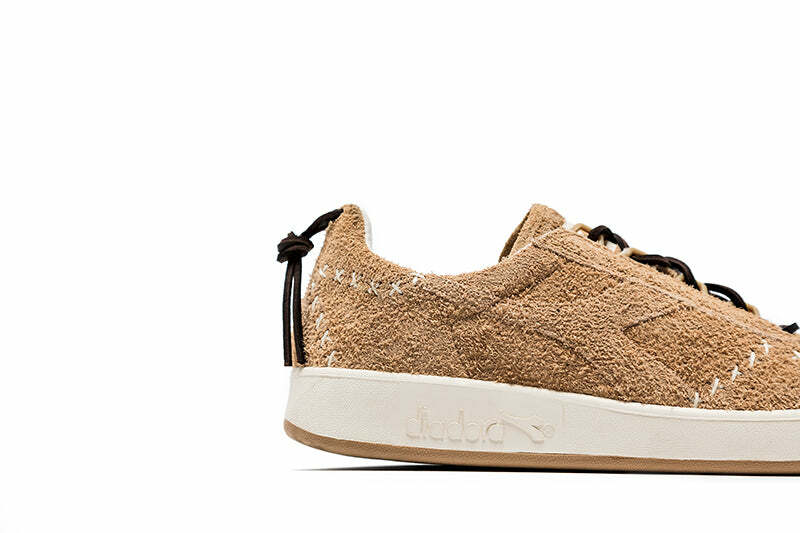 Diadora and fashion retailer Social Status have partnered up once again to rework one of the most beloved court models in the history of sneakers: the Diadora B. Elite. The B. Elite was first introduced to the market back in 1981 and was used by some of the most incredible tennis champions of the decade. 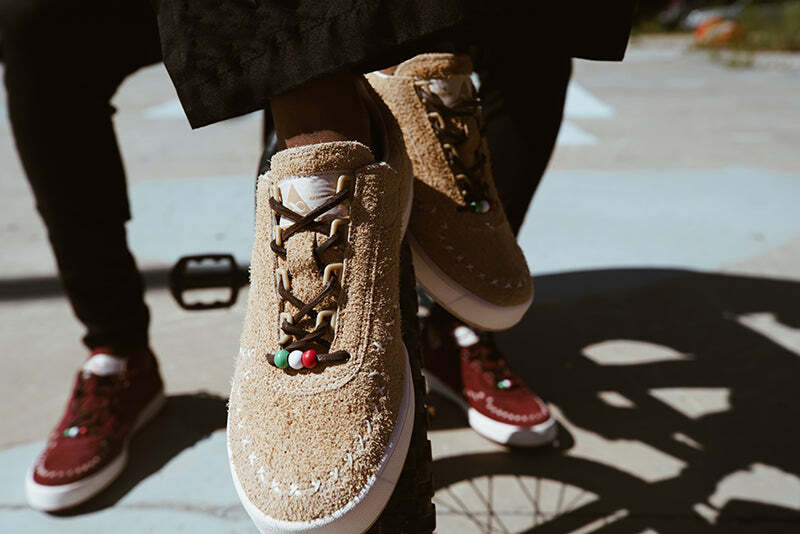 Now, 36 years later, the Italian brand has partnered with one of the most influential retailers in North America to create the “X Pic,” constructed with premium suede for a consumer that lives a premium lifestyle influenced by the essence of street culture. 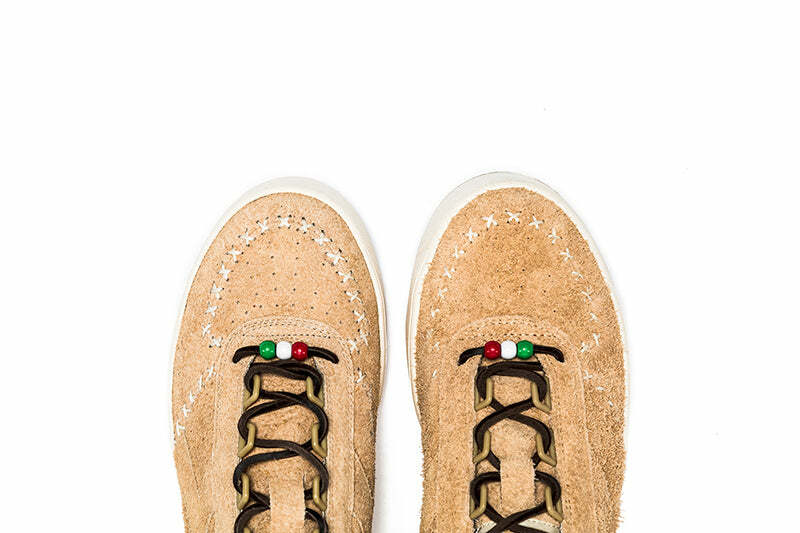 Made in Italy, the “X Pic” is finished with a rough suede upper and tongue. 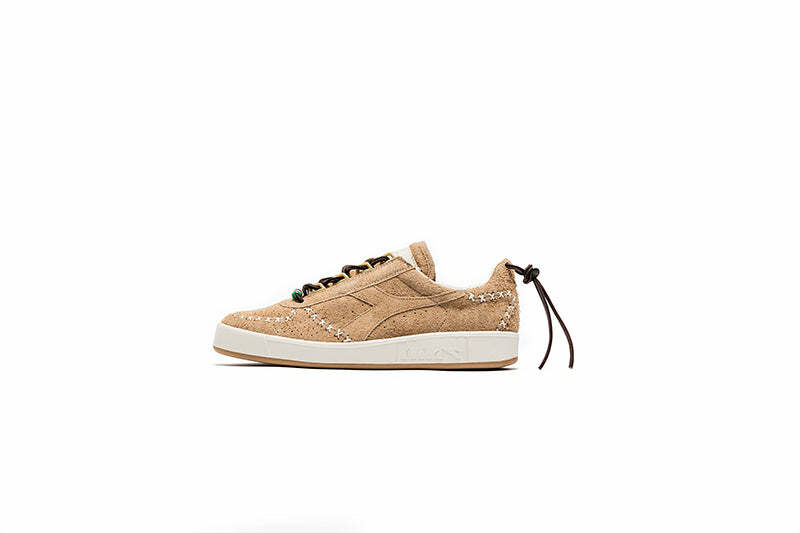 Both the toe box and heel counter include a decorative “x” stitch that give the shoe that classic moccasin feel. 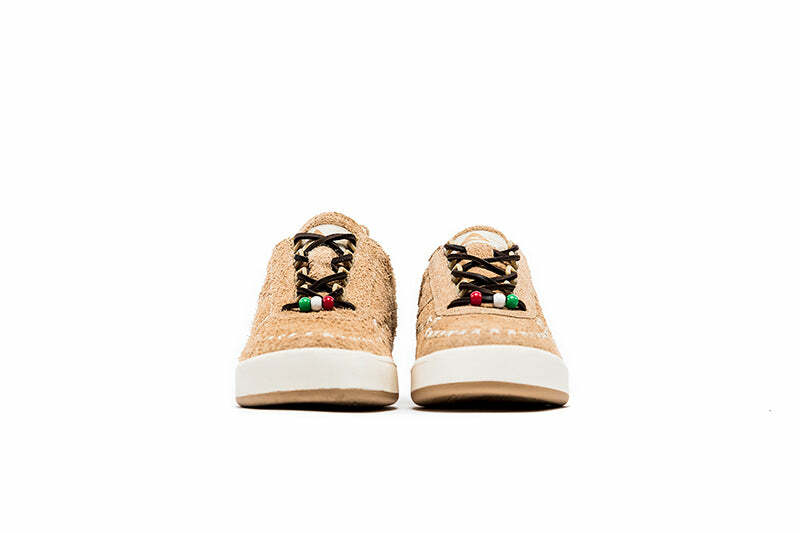 Other features include genuine leather shoelaces, which also enhance the heel counter cosmetically, as well as 3 coloured single lace beads just above the vamp to give the silhouette the official stamp of Italy. 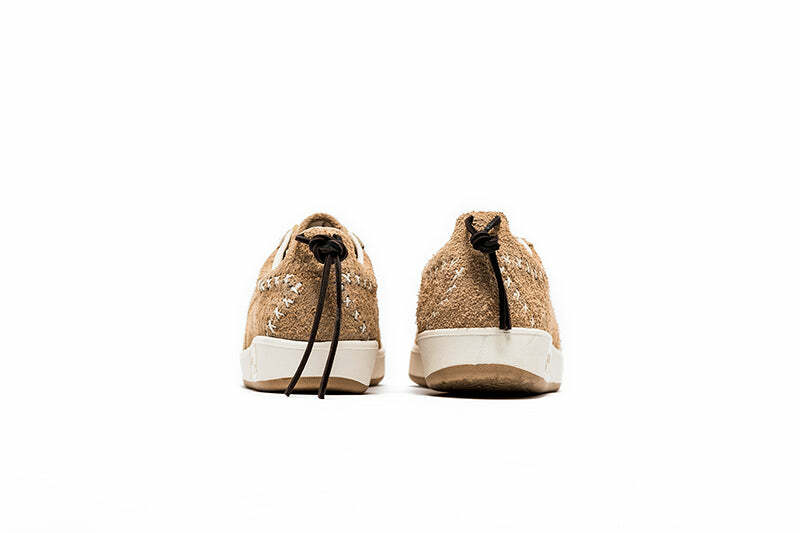 To complete everything, the look book for the B. Elite “X Pic” provides an urban feel and represents how an everyday consumer would wear the sneaker. 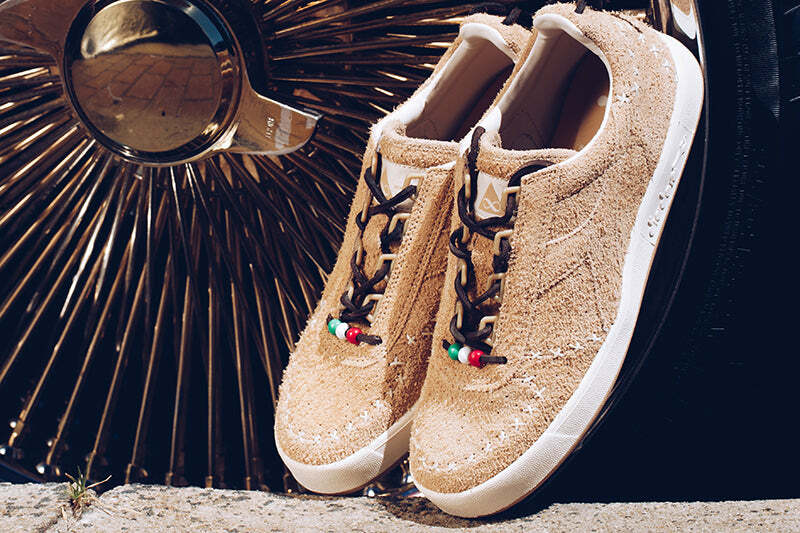 The Diadora B.Elite x Social Status “X Pic” will be launching ONLINE on Saturday 23rd December at 00:01GMT here.